Since this ester is a tongue twister,its call it tren hex, Tren hex is the famous parabolan preparation of trenbolone that was the “magic” steroid you could find in the 90s,its a lot more powerful than acetate and enanthate. Since the real difference is in the esters, this might not make much sense. 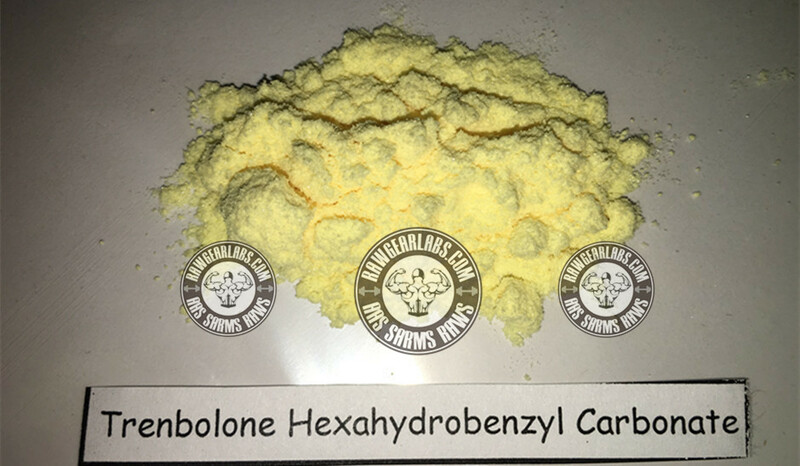 However, from personal use and from the numerous clients that I’ve had cycle parabolan,it can be safely say this is the best trenbolone preparation on the market. Weekly injections deliver amazing results because it has a longer half-life. In addition, parabolan tends to build up in your system and really pushing you to reach peak performance after the first 2 weeks. Appearance: Light yellow or almost white crystalline powder. Steroid users who inject the enanthate or hexahydrobenzylcarbonate version will usually inject the product weekly. The longer ester allows for a slower release of the hormone; thus, the steroid can be injected less often and in higher amounts. Athletes that use the longer ester versions of this product will usually inject between 200mg to 600mg of the product per week.